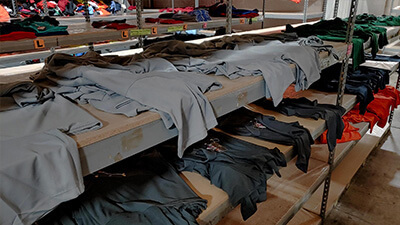 While by no means are we a massive distribution center stocking hundreds of thousands or millions of garments, we do stock some common styles. Whether you are a local garment decorator who needs a handful of shirts in an emergency situation, or someone that wants to design a shirt using our online designer, we stock some of the styles listed below. 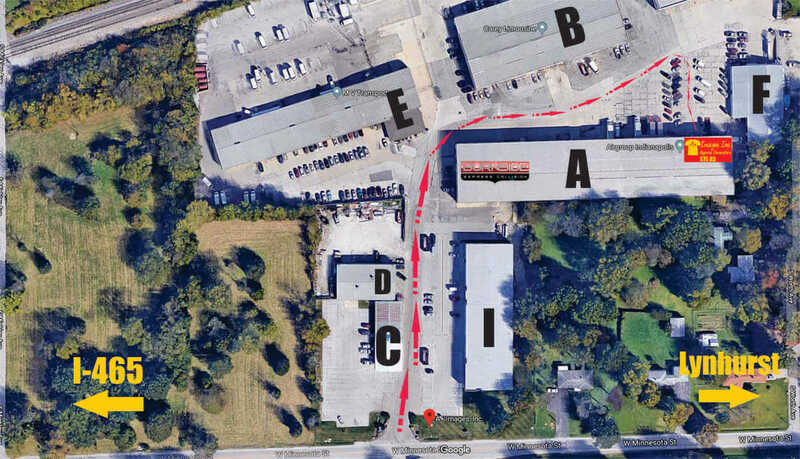 Additionally, we order from Alphabroder on a daily basis, and other major vendors (such as Sanmar, S&S, etc.) as needed. If you only need a few shirts that don’t qualify for free shipping, and they are stocked at Alphabroder, we can tack on shirts to our order and save you money by avoiding shipping costs. To get a price quote on shirts stocked at Alphabroder, please visit our Alphabroder blank apparel website. To get a price quote on shirts stocked at Sanmar, please visit our Sanmar blank apparel website. For quotes from any other vendor, please email style numbers, colors, and sizes to info@aplusimages.com. NOTICE: Inventory levels are not guaranteed and can change at any point. Pricing can change without notice. In general, blank apparel price quotes are good for orders placed and paid for by 12pm on Friday of each week. Exact cutoff times vary by manufacturer. This item has been discontinued by the manufacturer and is limited to stock on hand. 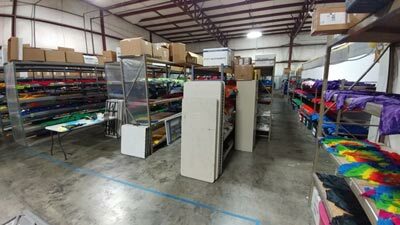 If you are looking for blank shirts in the Indianapolis Metropolitan area (Alexandria, Anderson, Arcadia, Avon, Bargersville, Beech Grove, Broadripple, Brooklyn, Brownsburg, Camby, Carmel, Chesterfield, Cicero, Clayton, Clermont, Cloverdale, Cumberland, Danville, Edgewood, Edinburgh, Elwood, Fishers, Fortville, Franklin, Frankton, Greencastle, Greenfield, Greenwood, Indianpaolis, Ingalls, Lapel, Lwarence, Lebanon, Martinsville, McCordsville, Meridian Hills, Monrovia, Mooresville, Morristown, Nashville, New Palestine, New Whiteland, Noblesville, Pendleton, Pittsboro, Plainfield, Princes Lakes, Shelbyville, Sheridan, Southport, Speedway, St. Paul, Thortown, Trafalgar, Warren Park, Westfield, Whiteland, Whitestown, and Zionsville), A+ Images can help. Not located in one of these cites? We also service Bloomington, Fort Wayne, Terre Haute, Evansville, Northwest Indiana, Wholesale pricing is also available. For questions about blank apparel, please contact Doug via email, or call 317-405-8955. 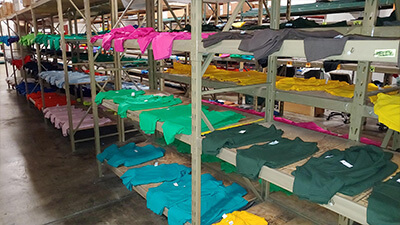 A view of some of the blank shirts we stock in our warehouse.